Welcome to MilitarySOS.com, the best support and information resource for military spouses and significant others of all branches, around the world. 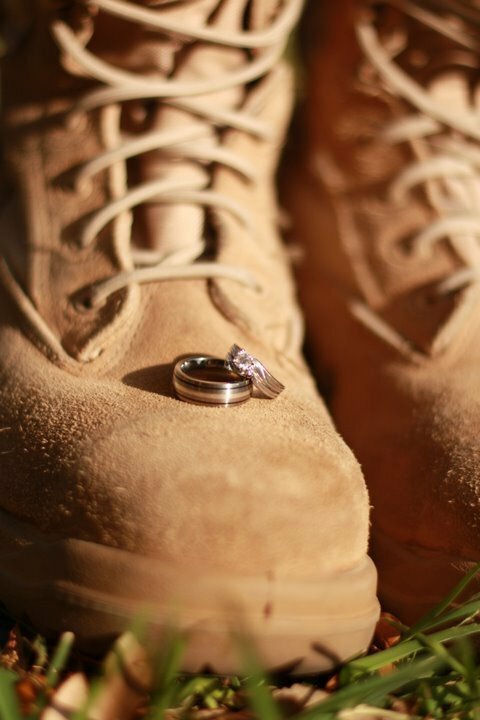 Military Significant Other and Spouse support provides information and support for all aspects of the military life, from basic and bootcamp to relocation and retirement. You'll find friends in your area, deployment support groups, people who understand this life and your feelings, ideas for care packages, support for post deployment reintegration, advice on helping kids cope with the military lifestyle and much more. Connect to other Military Spouses and Significant Others ! Whether you're in need of a virtual shoulder to lean on, answers to specific questions or looking for new friends in your area, our FORUM are the place to find whatever it is you're looking for! Membership is totally free! Join Now! If you have any questions or concerns, please use the CONTACT FORM to contact the site administrator, QPrincess.